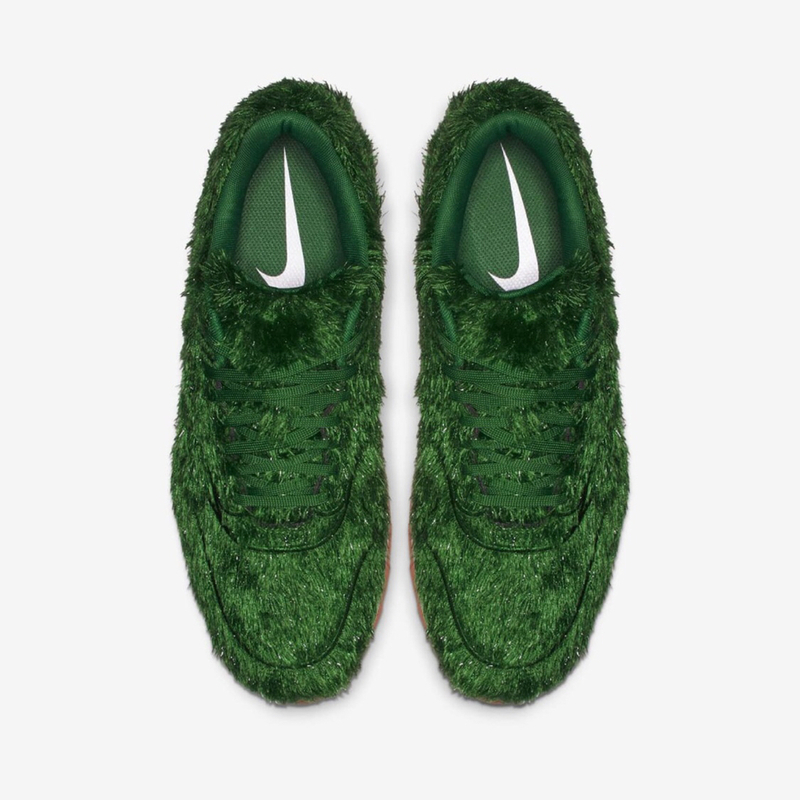 Are these the Oscar the Grouch edition? I thought these would go well with my grinch costume for next Christmas. Would be perfect for Ninja golf. Wow big no for me! I would totally wear them at a THP event. No chance I'd pay for them though. Need a pair for "Review" though. 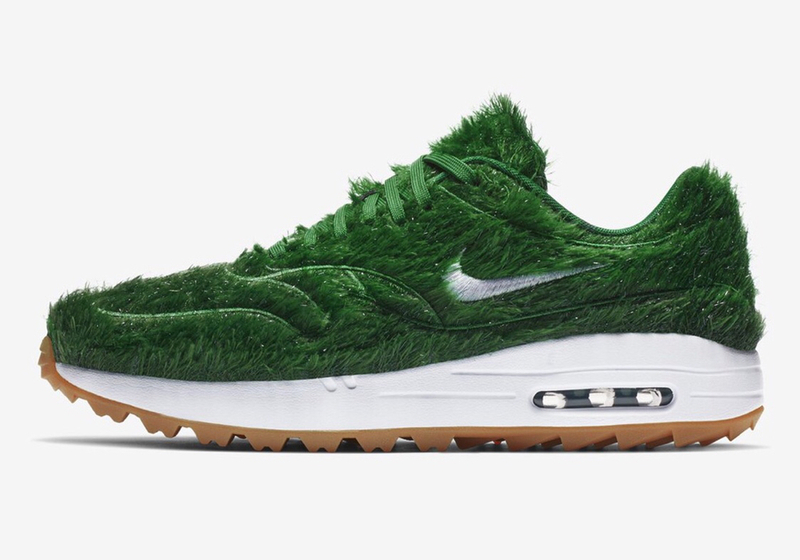 Its an issue when the grass on your shoe is longer than the rough.